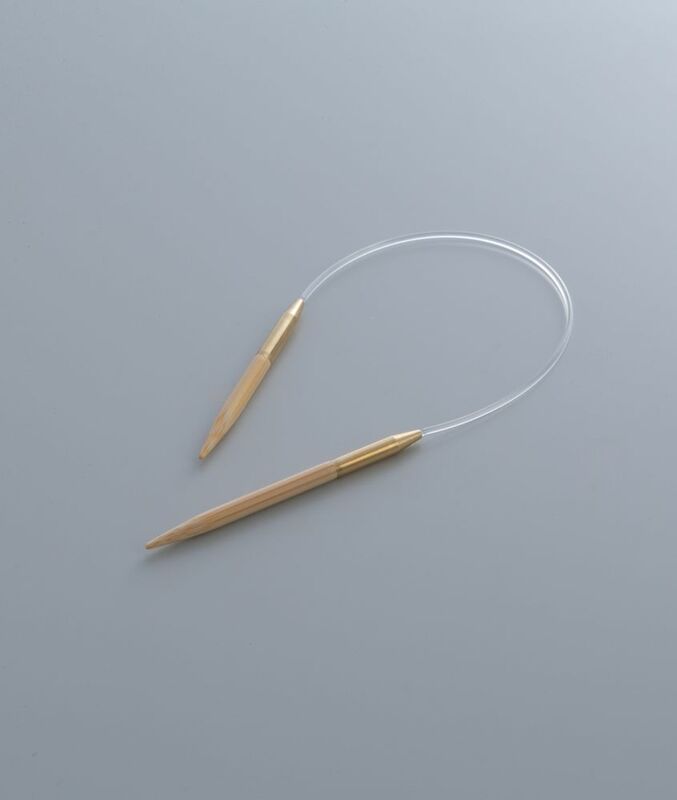 Our exclusive original 23cm Asymmetric Circular Needles were developed for use with sock yarn, and are available in diameters from 2.00mm to 6.00mm. Asymmetric Circular Needles have a short needle and a long needle. Put the stitches on the short needle and work through with the long needle. Since the moving needle is longer it is easier to hold, making these suited for small circular projects (such as socks).